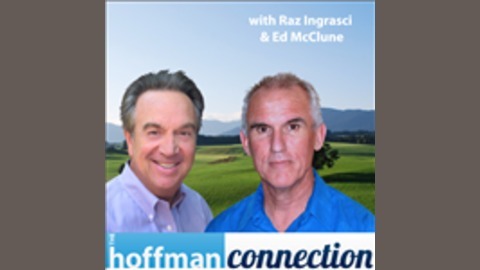 Raz Ingrasci and Ed McClune share tools, inspiration and knowledge to help you connect more fully with your authentic self. Live a life of passion, self-love and purpose, and discover powerful ways to remove blocks from your life. “The Hoffman Connection” is sure to bring you closer to your connection with yourself and others, and support you in living the life you love. 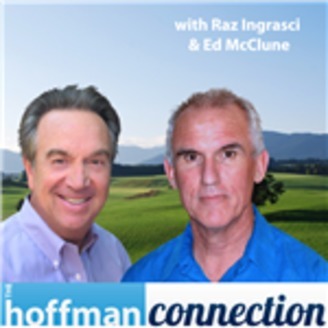 Raz Ingrasci and Ed McClune have been both students of, and leaders in, personal development for the majority of their careers. They each bring a unique and compassionate perspective, as well as insight and experience in helping people who want to change. The goal of both of these fine leaders, along with their team of international personal development experts, is to help people around the world become more free, open, loving and spontaneous. “The Hoffman Connection” is sure to bring you closer to what matters to you most.